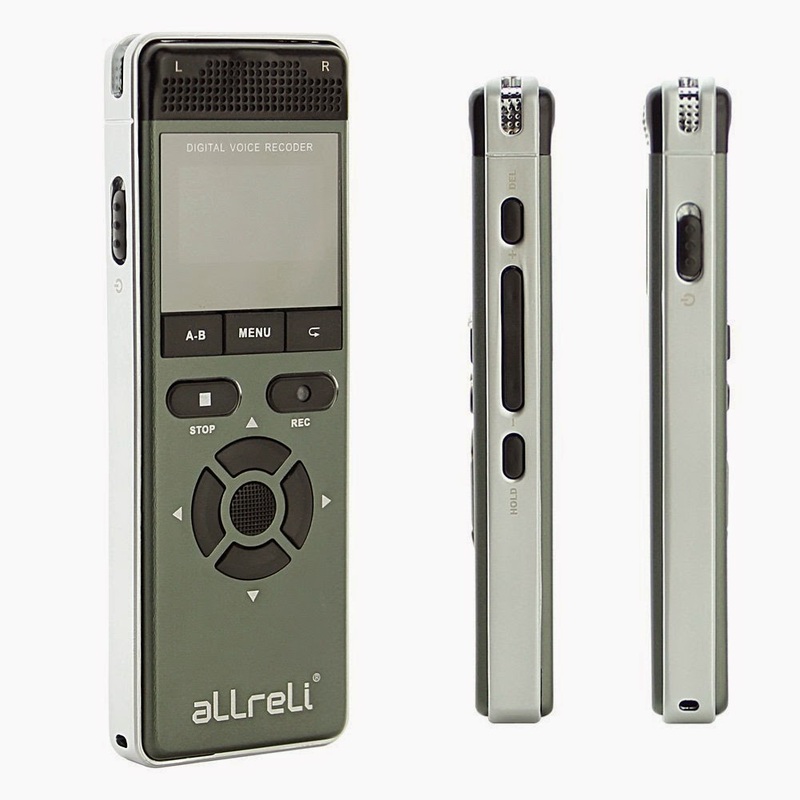 The aLLreli CP0038 Digital Voice Recorder is simply the best digital dictation device ever produced. 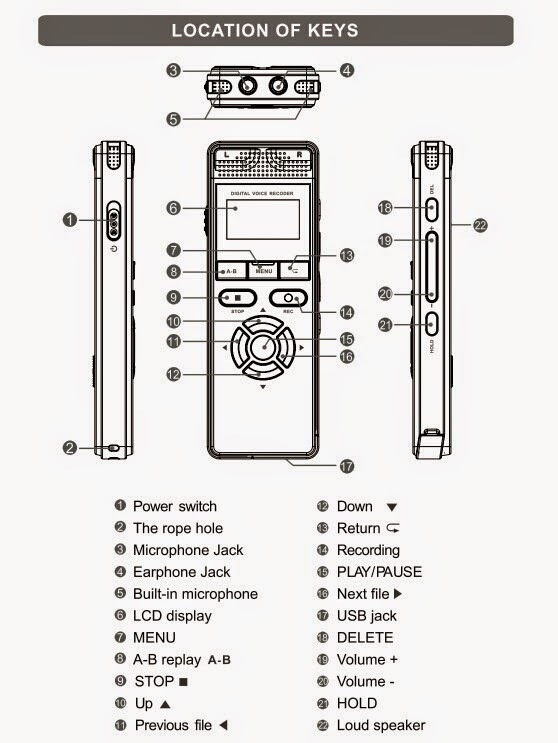 The CP0038 Dictaphone boasts an industry leading 0.96-inch Color LCD screen for easier navigation. 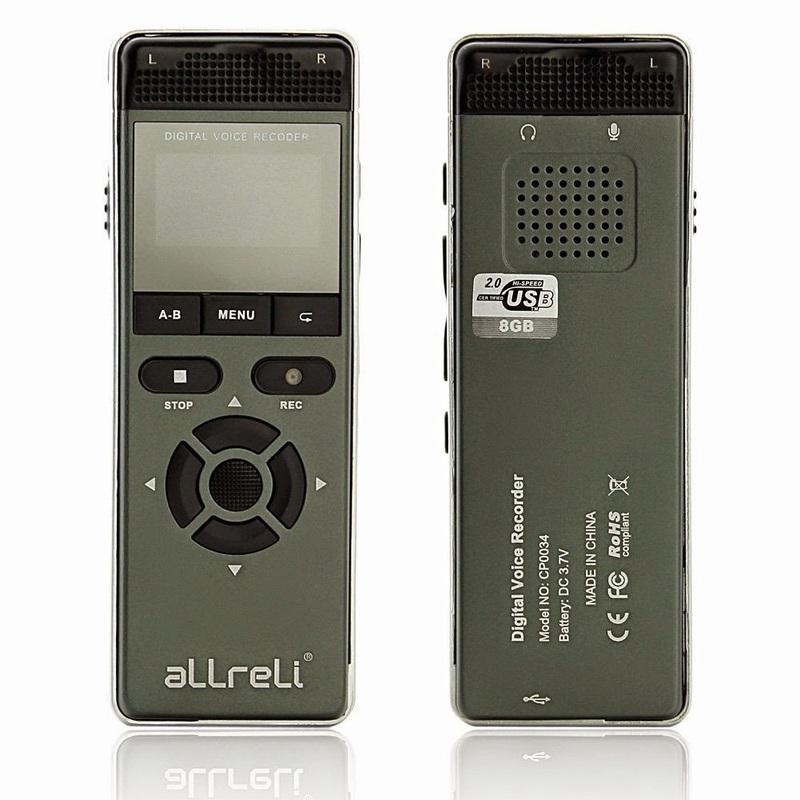 The aLLreli CP0038 Digital Voice Recorder has been designed from the ground up to deliver superb performance. 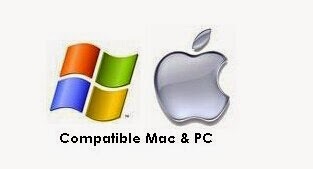 From a longer battery life . 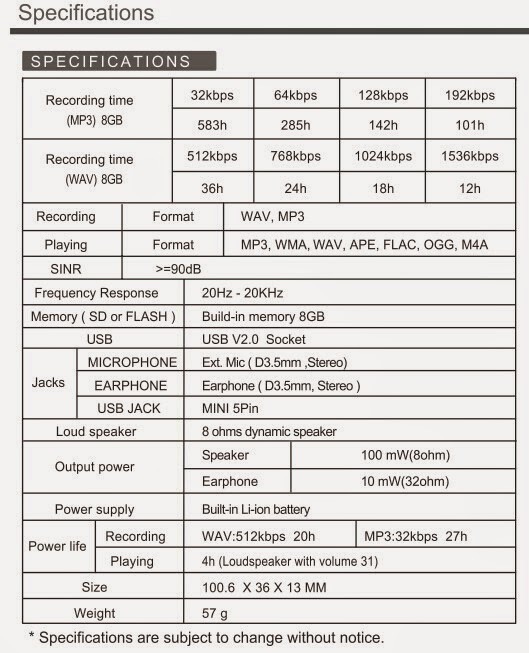 while providing a quick USB cable to give you up to more recording time. The aLLreli CP0038 Digital Voice Recorder have the built-in flash memory up to 8GB, it is enough to save more file . 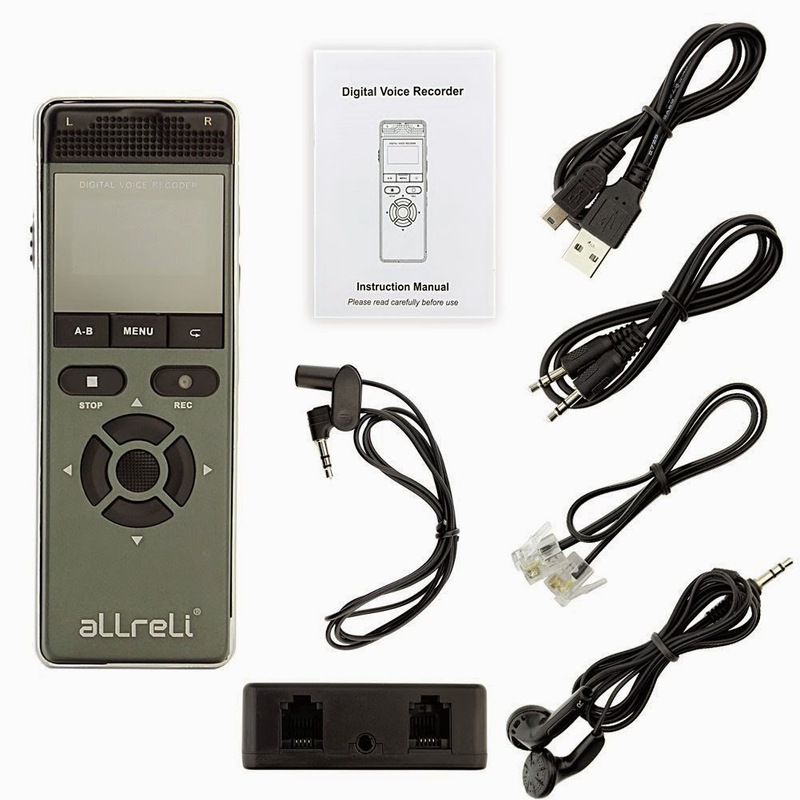 The aLLreli CP0038 Dictaphone Pen have the A-B Replay function. aLLreli Dictaphone Pen have the power off memory function – All settings & files will not lost when power cut.so rest your worried about lost your file when the power off . I purchased and would LOVE to be able to use this device. Please provide an English user manual that actually makes sense to someone who speaks English and add lots of details in the manual!! we have reply you via the email ! Join over 150k people getting exclusive offers & brand new products. Plus, we won't share your details.